Talofa lava and Kia Ora! 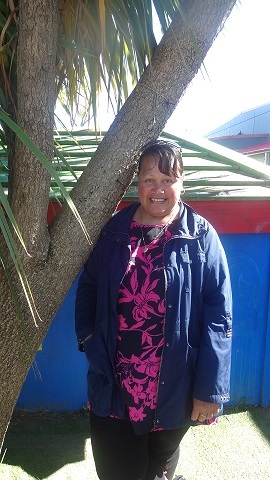 My name is Pae and I am very proud to lead our fantastic team of teachers who are dedicated to enriching children's learning and development, whilst also growing relationships with families, and whanau. 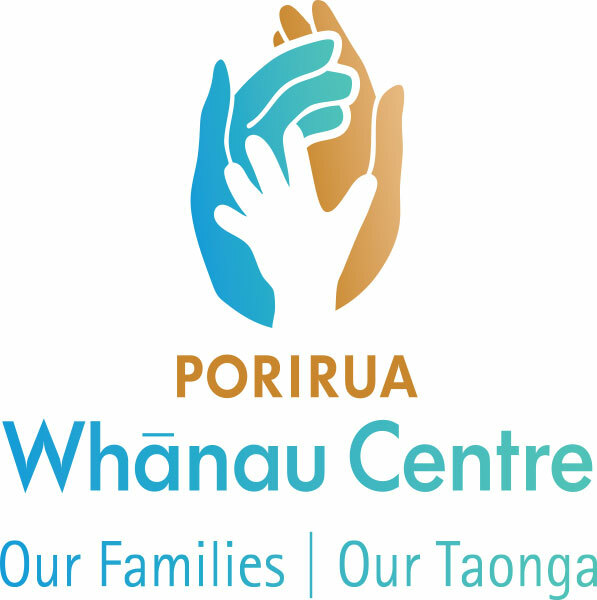 I have been part of the Porirua Whanau Centre Childcare team for the last 7 years. I have a Degree in Early Childhood Education (ECE) and am also a fully registered teacher. I believe children are a precious gift and feel privilidged to be able to work with them celebrating their individuality. I enjoy all aspects of my work and greatly enjoy being part of the team. I enjoy the team environment in early childhood where all the teachers bring talents and strengths to share together to enhance the children's learning. Original generation time 1.0667 seconds. Cache Loaded in: 0.0284 seconds.